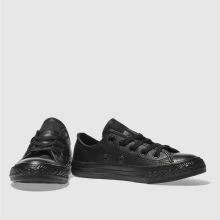 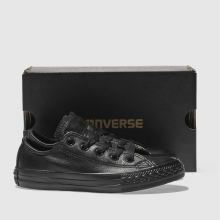 Deck your little stars out in the Converse All Star Lo Leather. 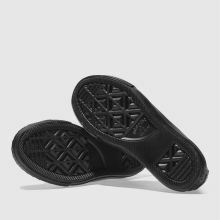 The all-black plimsoll is perfect for school and the park with its leather upper sat on a vulcanised sole unit and rubber toe cap. 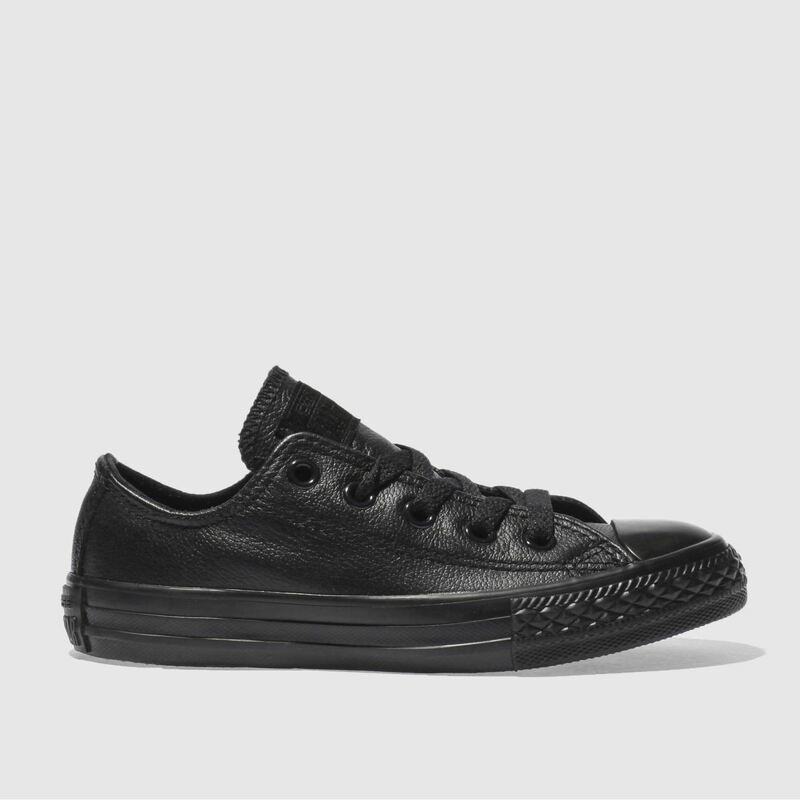 Tonal All Star branding on the heel and tongue finishes.